L-Nutra has partnered with GetHealthy.store to enable our practitioners to give access to the ProLon 5-Day Fasting Mimicking Diet through an online store where products are drop-shipped to patients. Now available in your clinic! Enjoy all the benefits of offering ProLon to your patients in an easy to use online store. Take the risk out of managing inventory or complex store and shipping setups and let us set up a custom online store for you and your patients to enjoy. Contact your L-Nutra rep today or sign up for a store demo using the form at the bottom of the page. Send patients directly to an ecommerce store branded with your practice logo, URL, and colors. Enjoy all the benefits of offering ProLon to your patients with none of the hassle. Drive patient adherence and incentivize patients with multi­box discounted pricing and automatic subscription orders. Have full transparency into patient purchases and adherence directly from your store. Capture revenue for each box of ProLon sold and have it directly deposited into your bank account. No checks, no waiting, no hassle. Sign up for a demo of the store today! How does my practice get compensated? How long does the store take to set up? The stores are normally set up in less than 48 business hours once the price of ProLon has been selected. The GetHealthy team will be your first line of defense for all customer service issues. They will take care of order notifications, shipping notifications, patient communication around orders, and any other questions that come up. They have both live chat and a live 800 number for patients to use when they have questions about their orders. Can I include other products in the store? Yes! 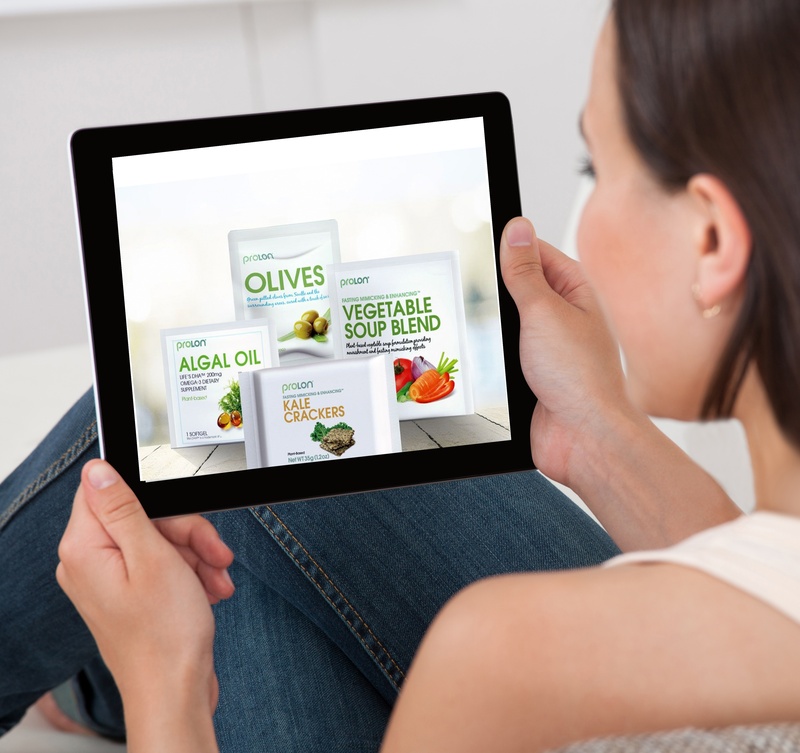 The GetHealthy platform offers over 4,000 health and wellness products that you can add to your store. These products can be added during initial setup or later down the road after the store is up and running. Inquire about this during your demo. 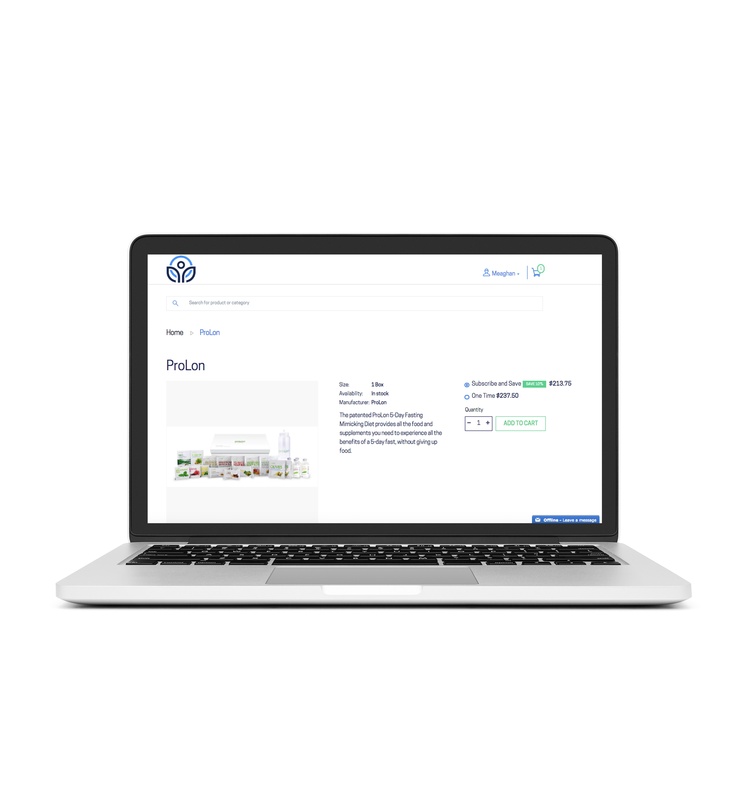 GetHealthy.store provides a doctor-branded eCommerce site to sell supplements and other health products helping doctors to engage with their patients, provide a positive patient buying experience, and grow practice revenue.